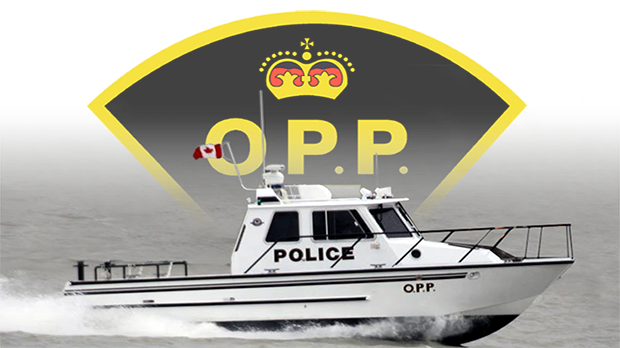 A 24-year-old man from Orangeville is dead following a collision Saturday on Beaver Lake, near Burk's Falls, south of North Bay. Emergency crews got the call just after one in the afternoon. Police say two personal water craft units were involved.